Hello all beautiful people out there. 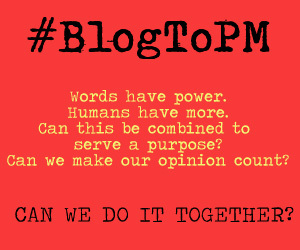 This month BlogAdda is in full swing to celebrate the bond of love of different kinds. 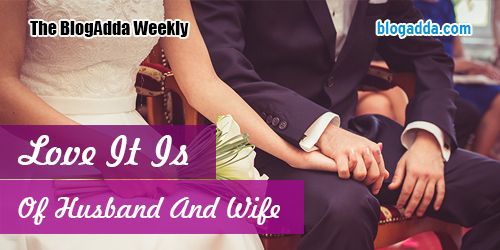 In our last week’s ‘Love It Is – Of Husband And Wife Part – 2’ we shared an inspiring tale of love, that manifested the importance and purity of love. This week we raise a toast to love between mother and son. The adulation mother holds in her heart and doting feelings of son is one of its kind. The joy of affiliation between mother and son is God’s blessing that radiates immense fondness for each other. This time let’s celebrate this tie of love that is eternal. 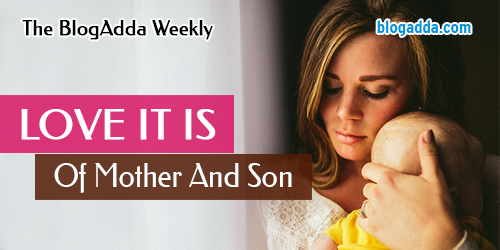 Let’s overwhelm our hearts with this week’s ‘Love It Is – Of Mother And Son Part – 3’ and celebrate this fusion! Hello all the cuties! 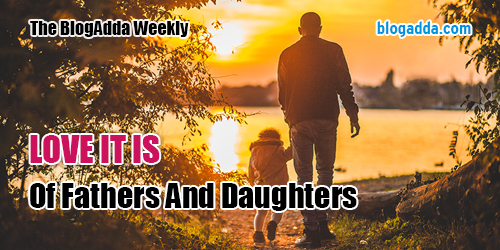 As promised, we are back again with this month’s series of The BlogAdda Weekly ‘Love It Is Of Husband And Wife – Part 2 where we will share a love tale that enunciates this special bond that celebrates the true essence of love and togetherness. Last time it was all about ‘Love It Is Of Fathers And Daughters’ this time it’s all about world’s most stately alliance of two souls which overflows with love throughout. Let’s get started and memorialize love ! Hello Folks! 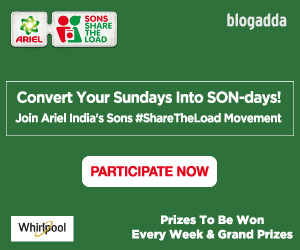 We are back again with yet another weekly series of The BlogAdda Weekly! This time we are not waiting for February to come and sprinkle chunks of love on us. Love, a feeling that sends butterflies fluttering in the stomach with a heart suddenly appearing at the back of our mind, with an arrow of course. This time we are celebrating love, in its most vivid and spectacular forms. 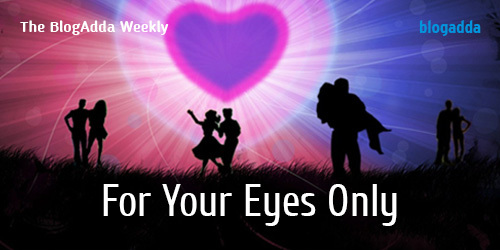 Wednesday is back with yet another enthralling and chilling episode of our weekly series – For Your Eyes Only. The first two episodes of The Blogadda Weekly had us glued to our seats and kept us wanting for more! Here we are with our third episode with Guru and Vrinda. After the thriller Episode One and an equally enthralling Episode Two , we hope all our doubts and suspenses get cleared and we finally see some love cooking up between the two! Well, not taking much of your time, let’s get started with another chapter through Guru’s story! 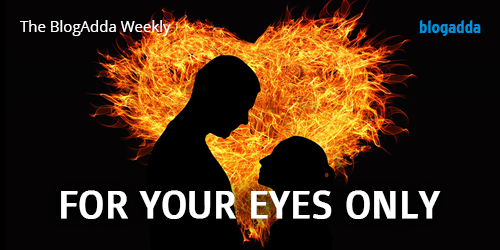 Hello Folks, BlogAdda is back with yet another enthralling episode of its thrilling The BlogAdda Weekly series- For Your Eyes Only. Last Wednesday, we embarked on a scary yet interesting journey of Guru, the heartless poacher who has no religion except money with our Episode One. We are sure you too were left glued to your screens for more as the episode ended with on an apprehensive note. But here we are, not making you wait much with another interesting weekday thriller episode. So, do you want to see what happens next? Here you go!